Before You Visit Bradenton Beach, Florida, Read This! 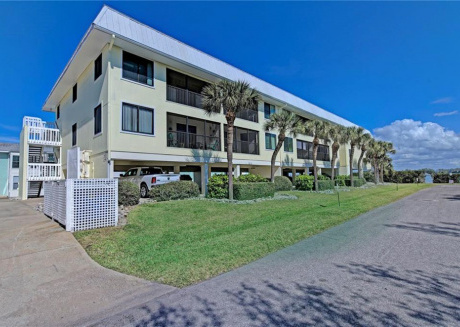 Located on the Gulf Coast of Florida, Bradenton Beach is one of the three island communities located on Anna Maria Island. 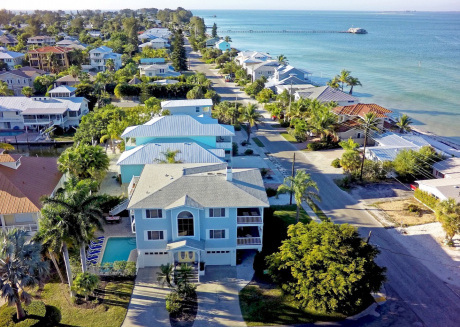 The other two communities include Holmes Beach and the Anna Maria City at the edge. The great thing about these communities is that they are so close to one another, you can easily spend your vacation visiting all three of them. 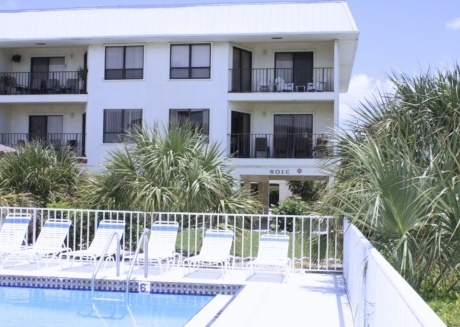 The beach is located away from the main city but has everything you could ever need. 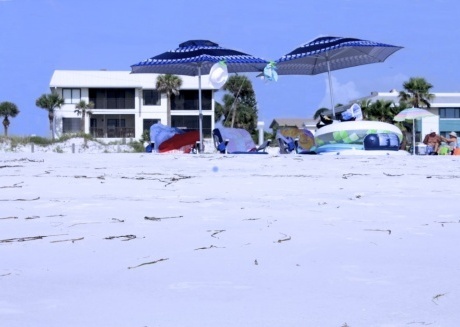 Bradenton Beach is a great place to visit for a short vacation or a longer period of time. There’s enough to do that you won’t get bored but at the same time, it isn’t all overcrowded and chaotic that you’ll get overwhelmed and want to go home. Now, one of the most important things you need to figure out as a traveler is, where to live. While hotels and resorts are great places, they can get quite expensively pretty quickly. 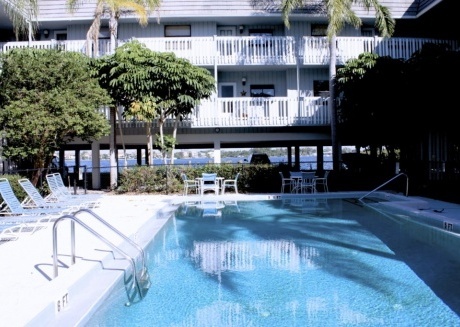 A better approach is to go for vacation rentals in Bradenton Beach. 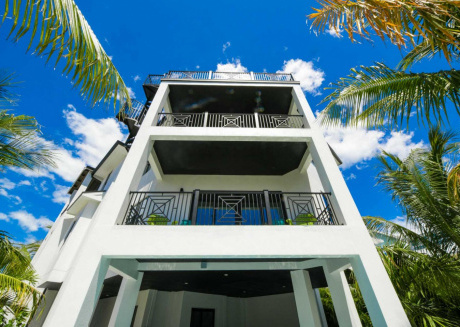 Vacation rentals not only help you save a little bit of money, but they’re also a lot more comfortable to live in. You get the entire space to yourself with numerous facilities at the same cost of a hotel room. 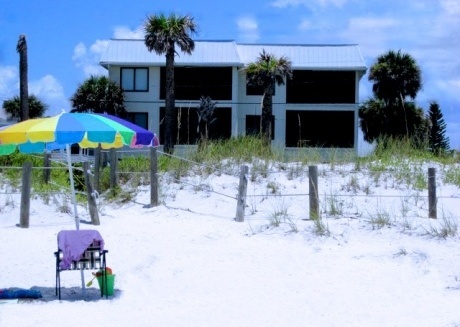 When you book an apartment rental, beach house or condo, you can use the space as you please. There’s no one to tell you how you should live your live, and no one who you’ll have to accommodate to either. You can enjoy your vacation as you please, having a good time and worrying about yourself instead of the people around you. 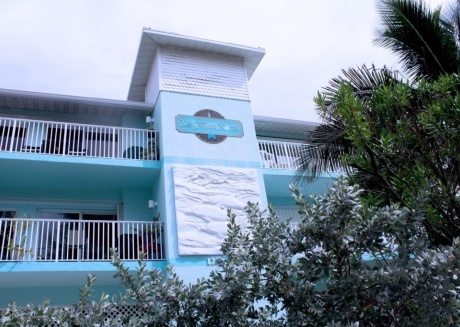 We, at CuddlyNest, offer a variety of vacation rentals in Bradenton Beach. You can find apartments, condos, houses at various price points to suit exactly your needs. No matter what you’re looking for, we have it all. 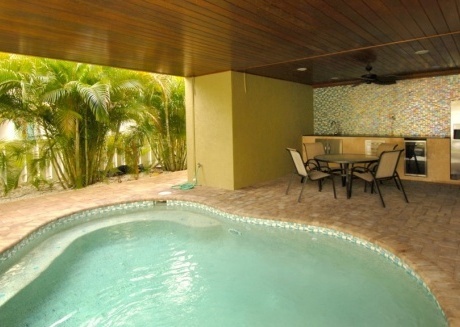 All you need to do is visit our website, www.cuddlynest.com, and book the vacation rental you want! CuddlyNest is a leading vacation rentals platform so you don’t have anything to worry about at all! 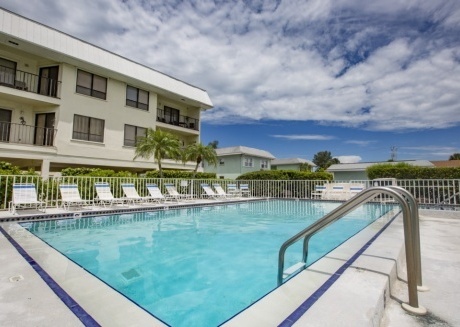 But before you book your vacation rental, you may be wondering why to visit Bradenton Beach. 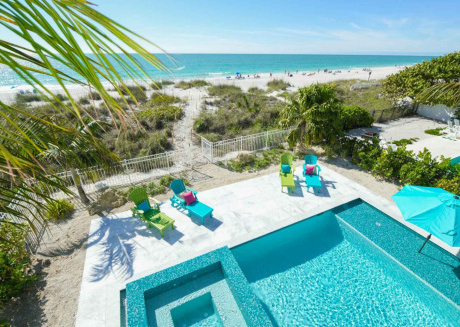 Here are a few reasons, apart from the white sugar-sand beach, as to why you need to visit Bradenton Beach! When you visit a new place, you cannot miss out on all the delicious food it has to offer. Coquina Beach café is a waterfront dining café right at the Coquina Beach Park. It is one of the most popular places for not just tourists but locals as well. If you just want to relax by the beach and have a very low-key day, not doing much, Coquina Beach Café is a must visit. It’s peaceful and the food and drinks available are awesome as well! If you want to read a book, there’s no better time to do it while you’re at the café! And if you love the outdoors, Robinson Preserve is waiting for you. Offering various water sports rentals, Robinson Preserve is the ultimate dream of an adrenaline junkie. You’ll find everything from mangrove swamps to kayaks and paddleboards that are going to enhance your experience and bring you back every single time! There’s so much it has to offer that you’ll never get bored or run out of things to do. If you don’t want to do something too adventurous, they also have bike ride trails that you can enjoy without any anxiousness. We’ve all seen in movies those majestic horses running at the shore. How would you feel if you were riding one of those? With the salty beachy air flowing through your hair, taking away all your problems and worries with it. Horseback riding tours are extremely popular at Bradenton beach and for good reason. They’re fairly inexpensive and just so much fun! At the same time, you get to learn about the island too! Groceries, clothes and handmade jewelry. The Bridge Street Market is the perfect place to pick up a few souvenirs or some gifts for your loved ones. Every product sold at Bridge Street Market is unique and every time you see it, you’ll think of how amazing your trip was to Bradenton Beach. You’ll also find a bunch of other products and trip essentials as well to restock on. Bridge Street Market may not seem exciting when you read about it, but you’ll know how worth visiting it is once you’re finally there! Give it a shot! It’s free and there’s nothing you can lose. 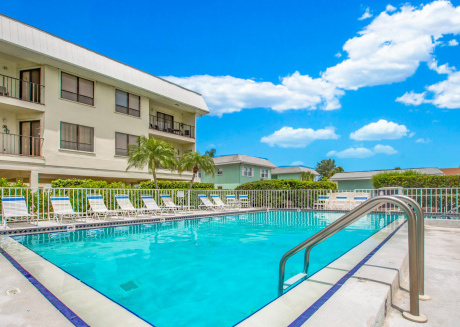 Once you know the places you want to visit whilst you’re at Bradenton Beach and you have your vacation rental booked, there’s no need to wait for anything more. Just pack some sunscreen and begin your journey! Vacations don’t come around every other day so you need to have a good time when you can. Don’t complicate things too much. Even if you can only take a week off, you’re going to feel so much better and energized after your vacation. Everyone needs a break once in a while and Bradenton Beach is the perfect place for it. It’s great for families, friends, and even lone travelers. There are a ton of things to do and quiet spots where you can enjoy your own company. You’ll never regret visiting this place! Especially when you realize how inexpensive the entire trip is and how much of a good time you had.